How to Choose LED Display Manufacturers? The application scenarios of the display screen are divided into indoor and outdoor. If you want to use indoors, you should select the appropriate size according to the installation location. The rolling LED screens installed under the general plaque are all long strips, and the lobby is rectangular. The required wall area is larger; if you want to install it outdoors, you should choose a screen with better rainproof and dustproof performance and strong weathering resistance. Different LED display manufacturers have different main products, so carefully select them when purchasing. The products of LED display manufacturers are generally continuously scrolled, even for 24 hours without interruption, and the power consumption is also very large. Therefore, it is necessary to select a screen that can display clear and easy use and save energy, or solar energy. 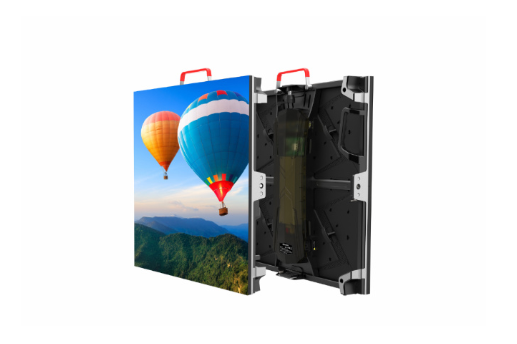 The dual-use display with electric energy, because it will cost a lot when purchasing the display screen, the choice of energy-saving screen can save a lot of electricity costs and save a lot of expenses. The part of the LED display such as Transparent LED Curtain Screen that is attached to the wall must be strictly waterproof and leakproof; the display screen installed outside should be provided with a drainage channel to avoid water leakage and short circuit, and a lightning protection device is installed on the display screen and the house. A good display should also be equipped with ventilation to avoid damage to the screen caused by excessive temperature. There are also many ways to control the LED display. You can control it by mobile phone or computer. Pay attention to the LED display manufacturer. In general, companies that choose LED display manufacturers to serve more should look at and try more, shop around, choose a display that is suitable for their needs, cost-effective, with the development of technology. Previous: What are the Benefits of Choosing Livision LED Display Manufacturer's Product?